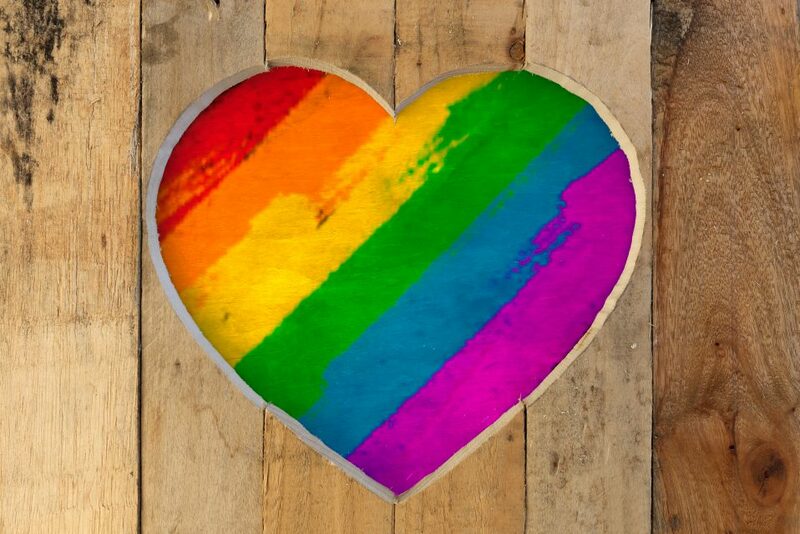 2 May 2018, Singapore – Brave Spaces, a new non-profit organisation, today announced the launch of a helpline dedicated to supporting LBTQI (lesbian, bisexual, transgender, queer, intersex) women in Singapore. 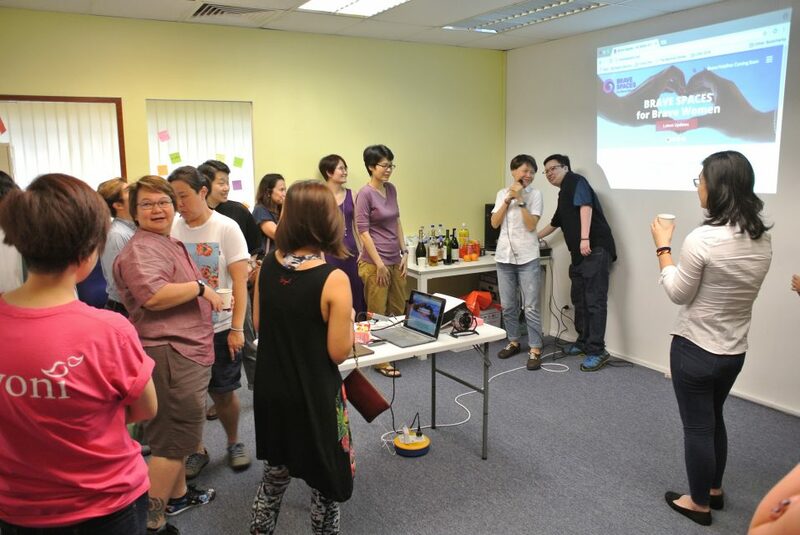 The ‘Brave Helpline’ is Singapore’s first full-time helpline service catered for LBTQI women. 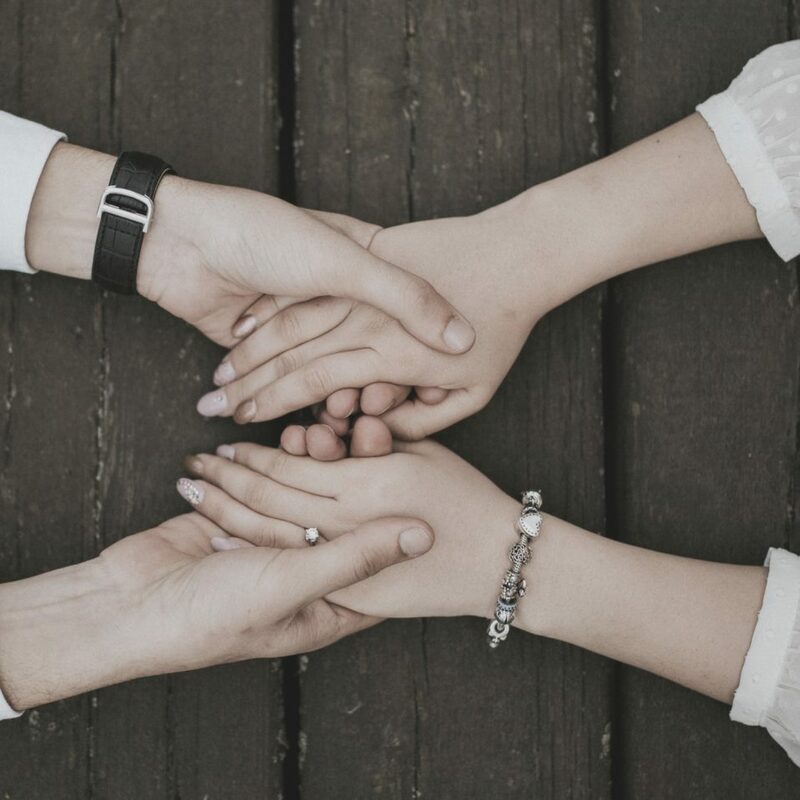 It provides support for LBTQI women and transgender men, who are experiencing distress or facing crises such as depression, harassment, sexual assault and bullying, or simply wish to have another party to lend more clarity to their thoughts and options. Here at Brave Spaces, we adopt an “intersectional” approach to social services, research and advocacy. But what do “intersectional” and “intersectionality” mean? We kicked off our first working group session for our “Women of the Third Age” project on 10 March, 2018 with lots of ideas and questions, some of which will require further exploration and research. For us, “Women of the Third Age” not only refer to women in their older years, but also those approaching the Third Age. Through this project, we seek to build greater awareness among women from their 50s on issues, solutions and resources related to ageing. Brave Spaces Launches: A Big Brave Thank You! Brave Spaces welcomed around 50 guests at its inaugural launch event held on 10 March 2018. We are very heartened by the support shown, and even more encouraged that many among them have offered their diverse expertise to help us grow our humble operations. 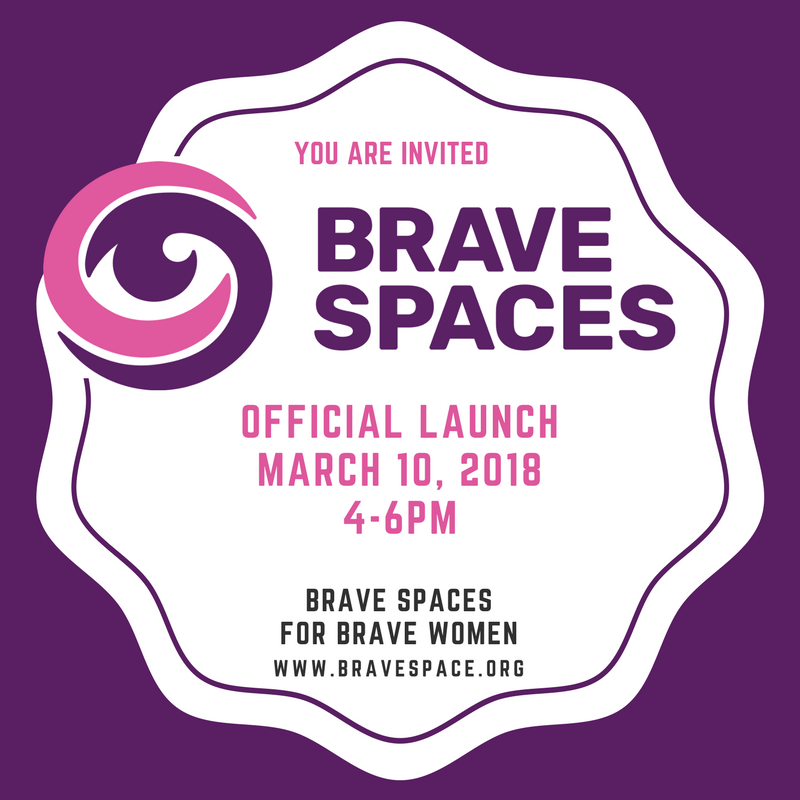 In commemoration of International Women’s Day 2018, we launch Brave Spaces on 10 March 2018. 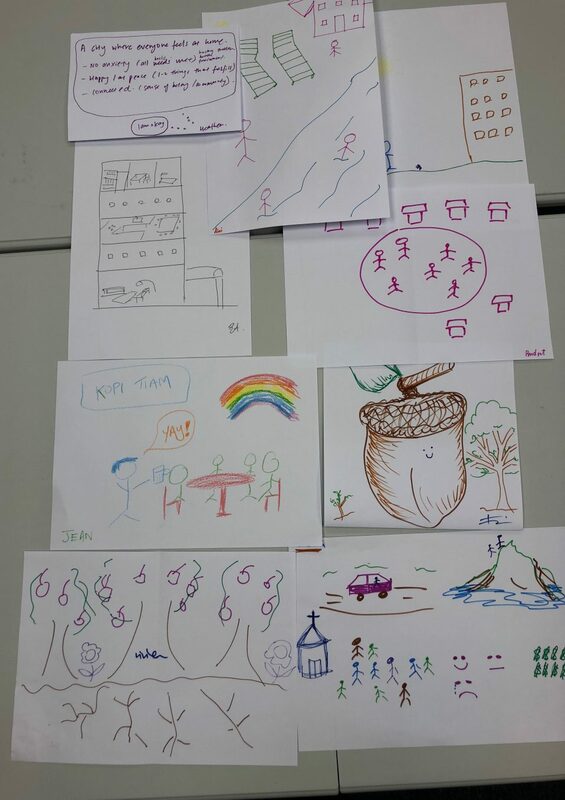 Brave Spaces is an independent non-profit organisation dedicated to diverse women in Singapore of intersectional identities, who may be multiply marginalised.